Boosting capacity is half the solution. If fast data access doesn’t keep pace, the potential of data is limited. Computing power, storage capacities, and reduced latency — all must keep moving forward if technology innovators are to continue to help solve humanity’s greatest challenges. To that end, Seagate unveiled today its new Multi Actuator technology, a breakthrough that can double the data performance of its future-generation hard drives in hyperscale data centers. As higher areal densities on future hard drives put downward pressure on performance, Seagate’s MACH.2 Multi Actuator technology will more than offset these pressures. That means customers with data-intensive applications will continue to enjoy the highest levels of hard drive performance, while they simultaneously keep up with the need to manage vast, ever-increasing quantities of data. 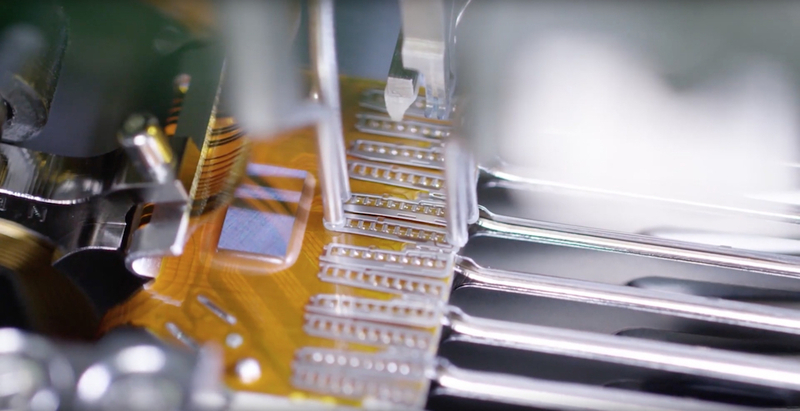 Seagate’s Multi Actuator technology is in development to be deployed on products in the near future. An actuator is the component that moves a hard drive’s heads over the media surface, to read and write data. Each recording head sits at the end of a moving actuator arm. Hard drives today are equipped with a single actuator, which moves all the read-write heads together in synchronous motion. In its first generation, Seagate’s Multi Actuator technology will equip hard drives with dual actuators (two actuators). These first dual actuator HDDs will feature two actuators operating on a single pivot point; each actuator will control half of the drive’s arms. Half the drive’s recording heads will operate together as a unit, while the other half will operate independently as a separate unit. This enables a hard drive to double its performance while maintaining the same capacity as that of a single actuator drive. Parallelism is a strategy of IT architecture in which a host computer is set up to send multiple operational requests simultaneously to multiple devices; executing multiple operations at once means the work gets done faster. When it comes to writing and accessing data, parallelism is already used in hyperscale data centers when a host accesses data from multiple hard drives at once. Seagate’s new Multi Actuation technology is a way to put the performance of parallelism within a single hard drive unit. 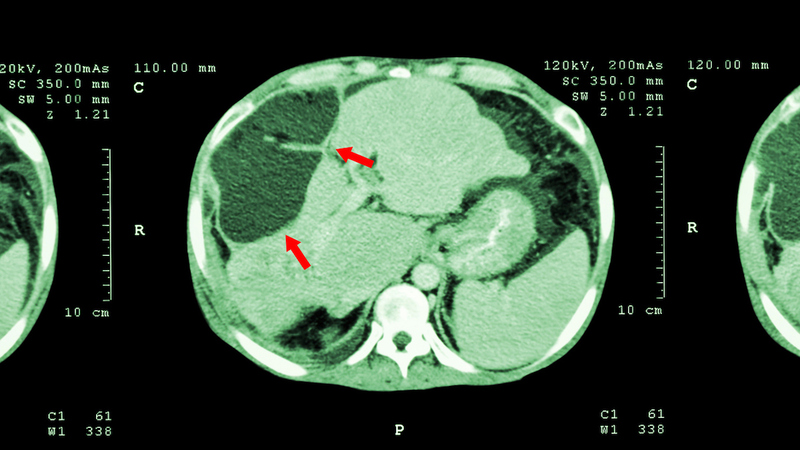 The host computer can treat a single Dual Actuator hard drive as if it were two separate drives. This means the host computer can ask a single high-capacity drive to retrieve two different data requests simultaneously — delivering data up to twice as fast compared with a single-actuator drive. By choosing higher-capacity hard drives with Multi Actuator technology, IT architects will enjoy the performance benefits of parallelism while retaining the benefits of deploying the highest capacity hard drives available, including lower acquisition cost-per-TB and reduced footprint costs. 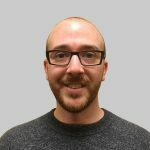 “Basically, we’re taking the high-capacity hard drive a customer already needs and expects, and magically doubling the IOPS the customer gets from it — with no down side,” says Borden. The insatiable hunger for greater storage capacity is accelerating at an astronomical rate, with the proliferation of rapidly-evolving technologies such as Artificial Intelligence (AI) and the continued emergence of the Internet of Things (IoT). 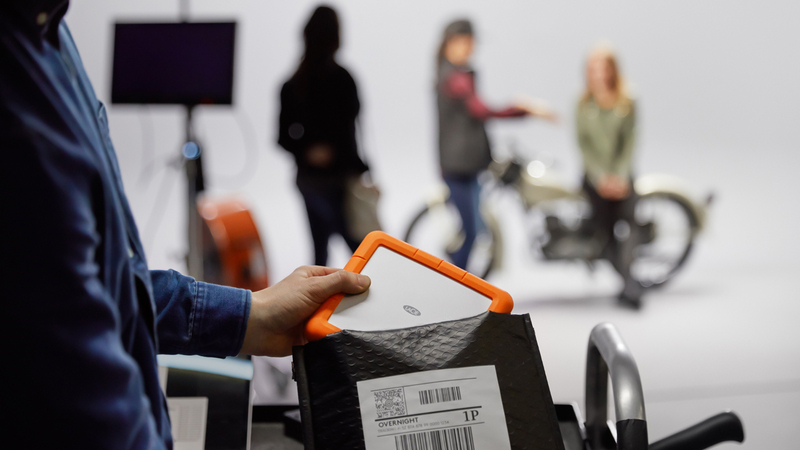 Increases in affordable storage capacity continue to enable the digital revolution. 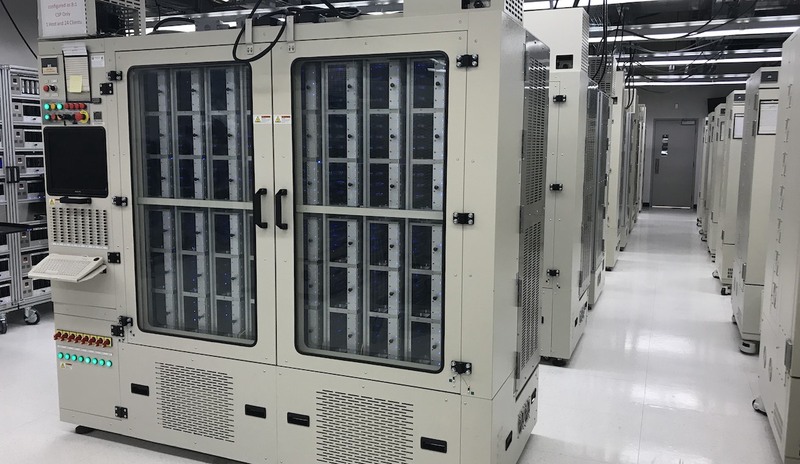 As the world’s leading data center storage provider, Seagate has developed a new Heat-Assisted Magnetic Recording (HAMR) technology that will provide for the Datasphere’s highest areal density needs. Beginning with new HAMR-enabled Exos hard drives — which will be in pilot volumes next year and full volume in late 2019 — we’ll deliver the next leap forward in data storage density and affordability. However, capacity is only half of the solution. If the ability to rapidly access data doesn’t keep pace with all that capacity, the value potential of data is inhibited. Therefore, the advancement of digital storage requires both elements: increased capacity and increased performance. Consider what happens when data can’t be accessed quickly due to massive data capacity. Quality of service suffers, which is a nightmare for IT decision-makers and channel buyers, data center architects and administrators, system integrators and builders, storage analysts, and tech enthusiasts alike. While capacity and cost are often linear measurements, measuring performance improvements can vary based on each customer’s varied workload and storage architectures. Nonetheless, the Hyperscale community is unanimous: they want hard drives to continue to achieve optimal IOPS/TB, at the lowest cost per TB. Technically speaking, this means the industry must improve Random IOPS at low latencies, and improve Sequential transfer rate. Some performance needs can be addressed on the margins by deploying new hard drive firmware features, or by adding cost through additional SSD provisioning. But Hyperscale cloud providers are looking for storage solutions that can scale, fit within their target total cost of ownership (TCO), and adhere to the service level agreements (SLA) they make with their customers. To meet these requirements, hard drives need to deliver more capacity, lower cost per TB, and improved performance, all together. Offering IOPS improvement alone doesn’t address the problem, because it neglects the incredible need for Exabyte growth. On the other hand, offering capacity alone misses the mark too, as Hyperscalers are unable to utilize additional capacity when/if performance declines. 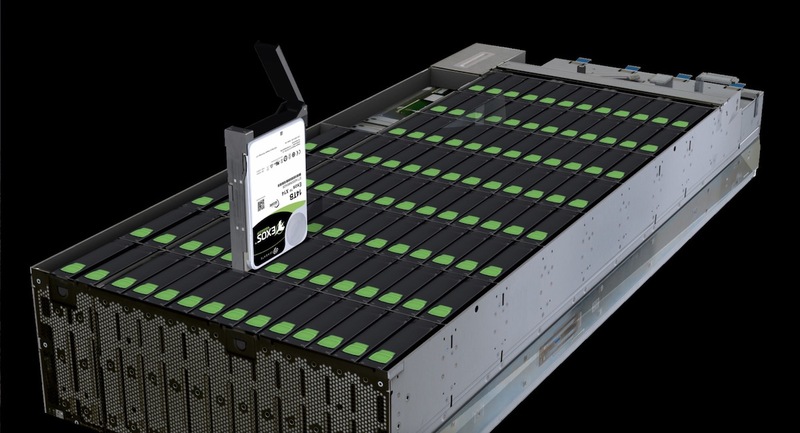 Seagate is solving this concurrent need for increased performance by enabling parallelism of data flows in and out of a single hard drive through Multi Actuator technology, which offsets the potential usability issues of super-high-capacity hard drives by doubling hard drive performance. 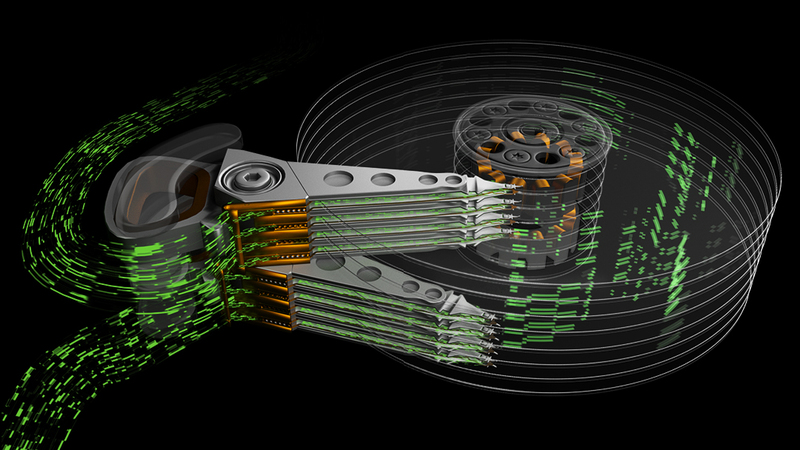 Together, Seagate’s HAMR and Multi Actuator technologies provide the future of capacity and performance.